© Robin Lynde. All rights reserved. 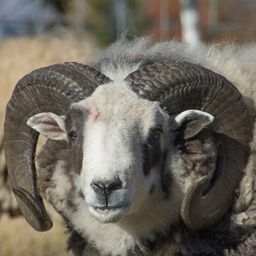 I raise Jacob sheep, a rare breed with spots and and multiple horns. Lambs are born in March and all spring I watch lamb races in the evening. 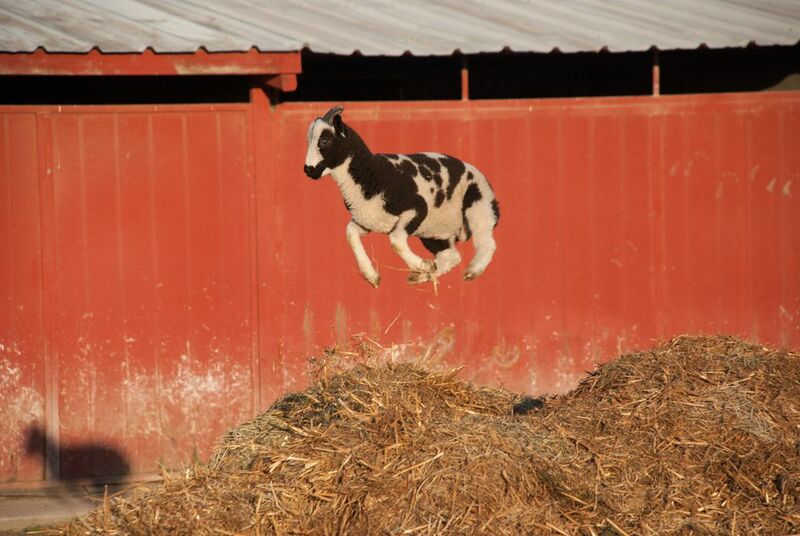 I was lucky to catch this lamb leaping across the manure pile.